Colin Morgan. colin morgan emo Dr Who screensaver desktop white and black. 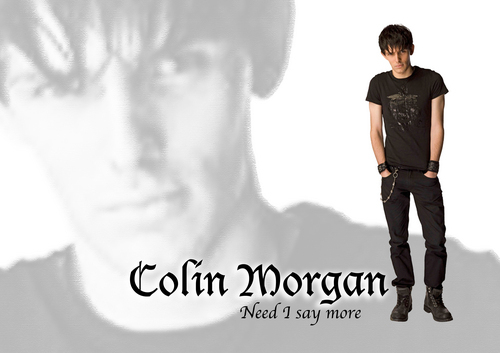 HD Wallpaper and background images in the Colin morgan club tagged: colin morgan colin morgan merlin doctor who jethro caine. WOW!!!!!!!!!!!!!!!!!!!!! That is so cool! And he looks so hot in that picture. Sorry, but is he as Jethro there, because I've never seen a picture of him in black like that before! LOL. It is sooooooo cool! no, nothing more to say!